AED.com is proud to announce the new offering of the Zoll Fully Automatic AED Plus. The semi-automatic version of this product has long been a popular AED.com offering; however, the new version will increase ease of use. We believe in Zoll's products and fully anticipate the new automatic model will be a success. AED.com, a leading automated external defibrillator supplier, is pleased to offer the newest product offering from manufacturer Zoll: the Fully Automatic AED Plus The Zoll AED Plus has long been a popular semiautomatic AED option for AED.com customers. The new fully automatic offering has the same features as the semiautomatic AED Plus which includes their Real CPR Help, but would not require the user to push a button to provide necessary shocks. Research has shown that the fully automatic feature is as safe as the semiautomatic and will warn bystanders to not touch the patient and then give a verbal countdown before delivering a shock. 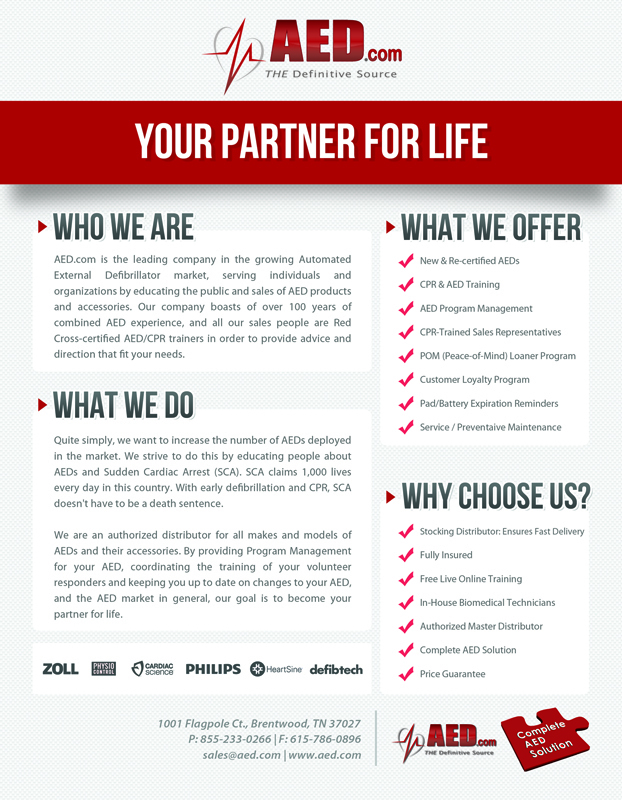 Zoll and AED.com first formed a business partnership in 1999. Since then, Zoll's excellent reputation has led them to become a top selling AED brand on AED.com. 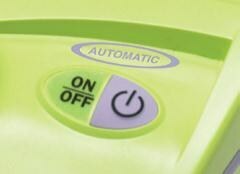 This makes the introduction of the Zoll Fully Automatic AED Plus particularly exciting. Justin Darby, Marketing Director of AED.com states, "We are excited to offer our customers this new AED option. We believe in Zoll's products and fully anticipate the new automatic model will be a success." AED.com offers both the new and recertified Zoll AED Plus options.